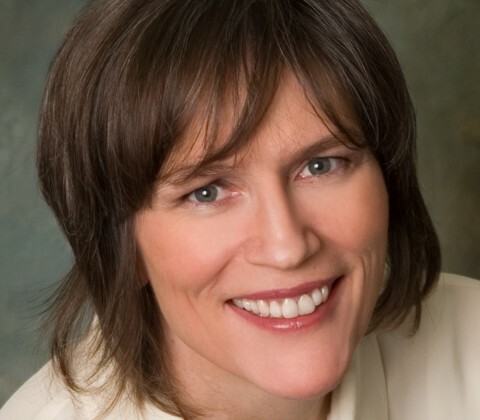 The following is excerpted from A Mind for Numbers, by Barbara Oakley. 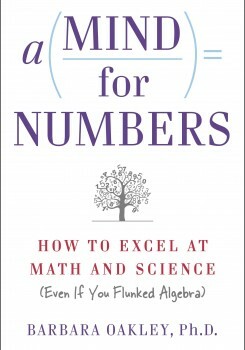 Excerpted from A Mind for Numbers: How to Excel at Math and Science (Even if You Flunked Algebra), by Barbara Oakley. Copyright © 2014 by Barbara Oakley. Jeremy P. Tarcher; Penguin Group USA – A Penguin Random House Company. Salvador Dali­ and Thomas Edison took very brief naps when they were stuck on artistic and scientific problems.